Wilma is on the left William on the right. Together they were Nickelodeon and stormed Germany from 1987 – 2014. Leaving their public with belly ache from laughing so much. We thank our fans for their laughter and although we don’t work together any more we are the best of friends and continue to improve your immune systems (by laughing) with our solo shows! 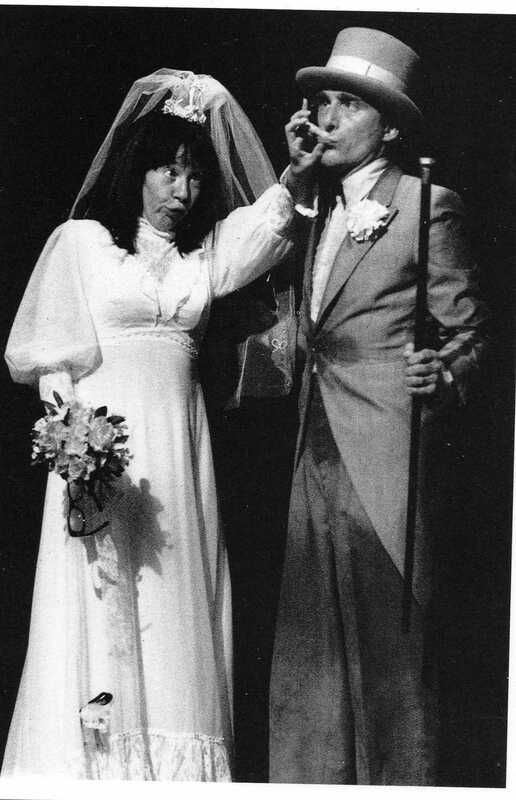 William and Wilma get married. Hello and welcome, William and Wilma will be presenting their very special Christmas show exclusively this year in Berlin. Sorry other fans, but we will be back with our normal full on tour of Germany next Christmas 2014.